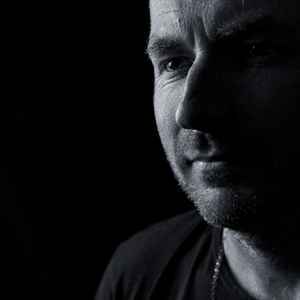 Jimpster is one of the rare UK producer and remix artist which star is for a frequent time shining. He's one of the big one. Legendary are his younger live sets at Berlin's Panoramabar.